St. Louis’ budget committee on Wednesday approved the city’s $1.1 billion spending plan that is set to take effect July 1. Members voted unanimously to send the budget to the full Board of Aldermen, a much different outcome than one last week when the committee deadlocked 3-3. The panel had to approve the budget this week in order for the full board to meet the deadline. Legislation that would bar, in most instances, St. Louis from expending resources to enforce marijuana laws attracted mostly positive comments from city residents at an aldermanic committee hearing Tuesday night. But Alderwoman Megan Green’s legislation received a less favorable reception from some of her colleagues, including the chairman of the committee hearing the bill. The St. Louis Board of Aldermen has suspended, for now, an effort to ban carriage rides on city streets. 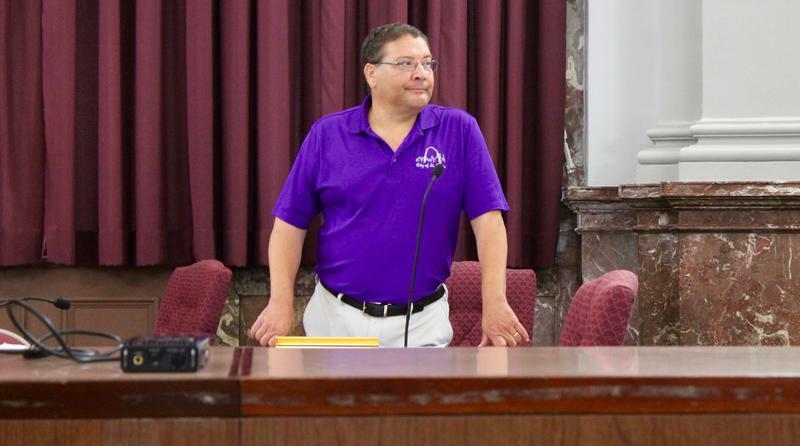 Aldermen on Friday were expected to give first-round approval to a measure sponsored by Joe Vaccaro, D-23rd Ward, that kept horses from city streets unless they were part of a parade or a police detail. The St. Louis Board of Aldermen has officially asked Missouri Auditor Nicole Galloway to review the city’s spending. 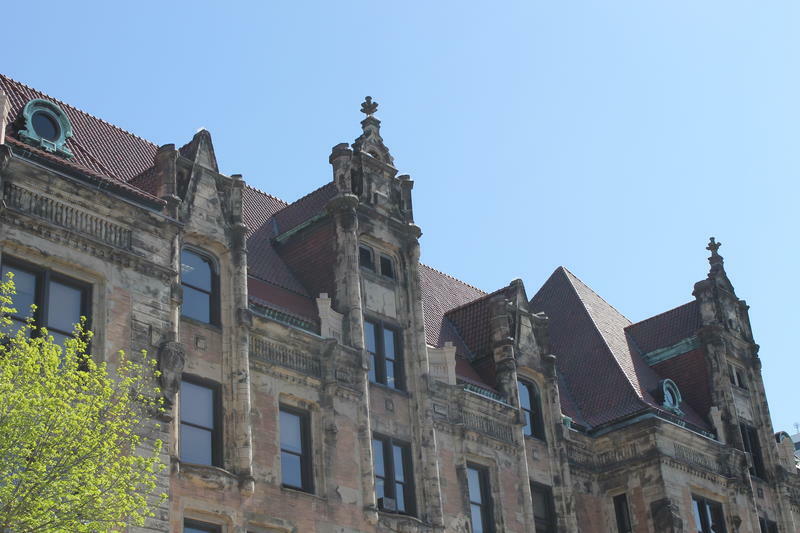 Aldermen on Friday approved the resolution introduced by Alderman Joe Vaccaro, D-23rd Ward and Alderman John Collins-Muhammad, D-21st Ward by a wide margin. It calls for a “comprehensive audit of the City of St. Louis,” including so-called county offices like the treasurer and the circuit attorney. It’s looking more and more like state Auditor Nicole Galloway will be reviewing St. Louis’ spending. A group called AuditSTL has been collecting signatures since August to force an audit of all city departments. 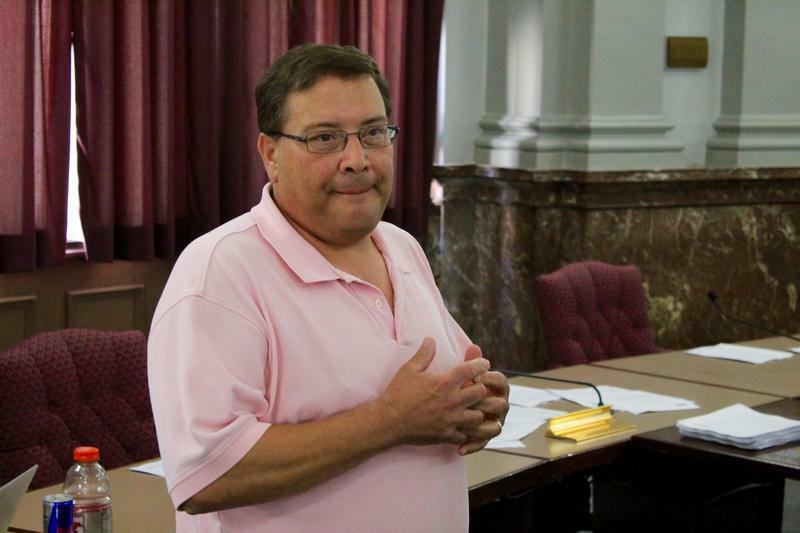 St. Louis aldermen are now considering a resolution from Alderman Joe Vaccaro, D-23rd Ward, that would make the same request, although Galloway would not be required to do the review. St. Louis Mayor Lyda Krewson selected a nationally-renowned judge to head the city’s public safety agency, which oversees the police and fire departments. Judge Jimmie Edwards’ appointment drew widespread praise, including from elected officials who have been supportive of the protests over former police officer Jason Stockley’s acquittal of first-degree murder in the death of Anthony Lamar Smith. 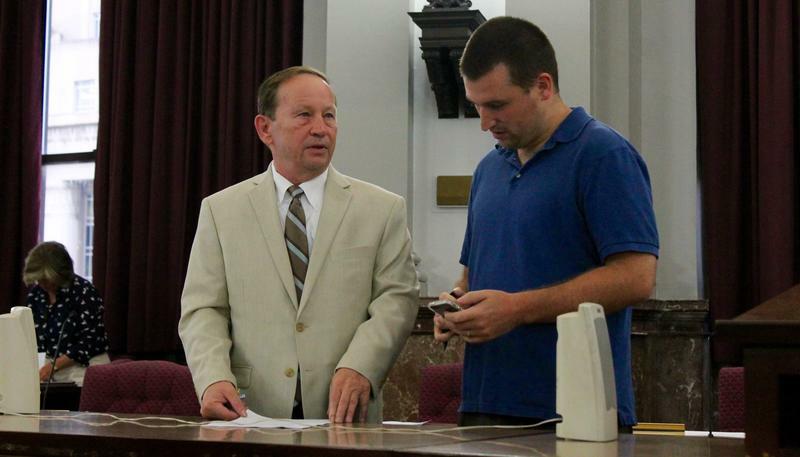 St. Louis Alderman Joe Vaccaro on Friday asked his Board of Aldermen colleagues to honor the city’s police officers, one week after they did the same for a black man killed by a white former police officer in 2011. Vaccaro, D-23rd Ward, introduced a resolution that thanks the St. Louis Metropolitan Police Department for working long hours to protect citizens and businesses during two weeks of protests since the Sept. 15 acquittal of Jason Stockley. It’s fair to say last week produced plenty of copy about St. Louis’ proposed riverfront football stadium. 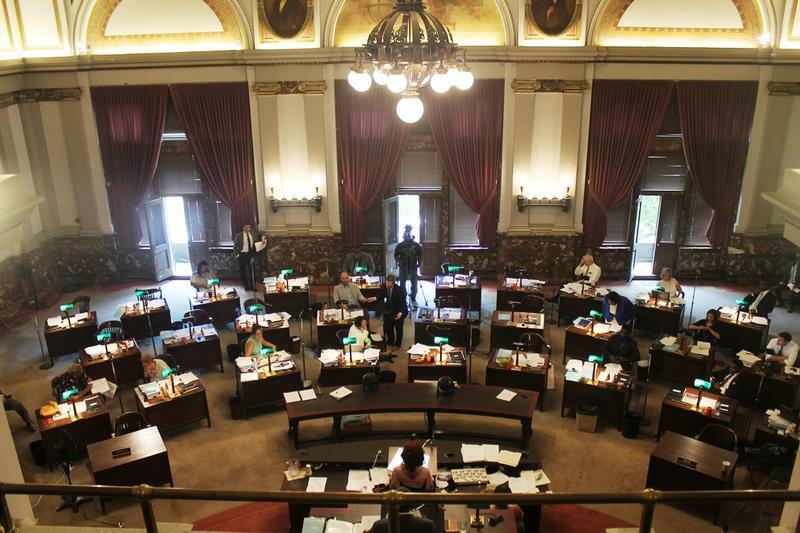 With the clock ticking, the St. Louis Board of Aldermen was scheduled to tackle legislation on Tuesday morning that would raise the city’s minimum wage. This bill stokes passion on both sides of the issue, and is likely being monitored around the region and across the state. St. Louis’ ambitious push to raise the minimum wage may be dead after the alderman in charge of the committee examining the bill -- Alderman Joe Vaccaro -- canceled hearings. It’s a move that caught supporters of the bill off guard and incensed staffers of St. Louis Mayor Francis Slay. And with a state deadline potentially looming, it may have brought a dramatic end to deliberations over the issue. 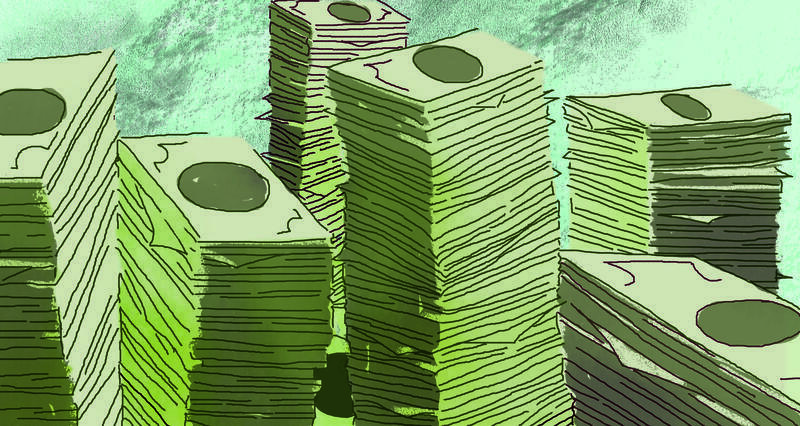 When the St. Louis County executive put the kibosh on the county raising the minimum wage, it may have complicated St. Louis’ already challenging legislative effort. That’s partly the view of Alderman Joe Vaccaro, the 23rd Ward Democrat who is now chairing a committee examining legislation raising the city’s minimum wage to $15 an hour. 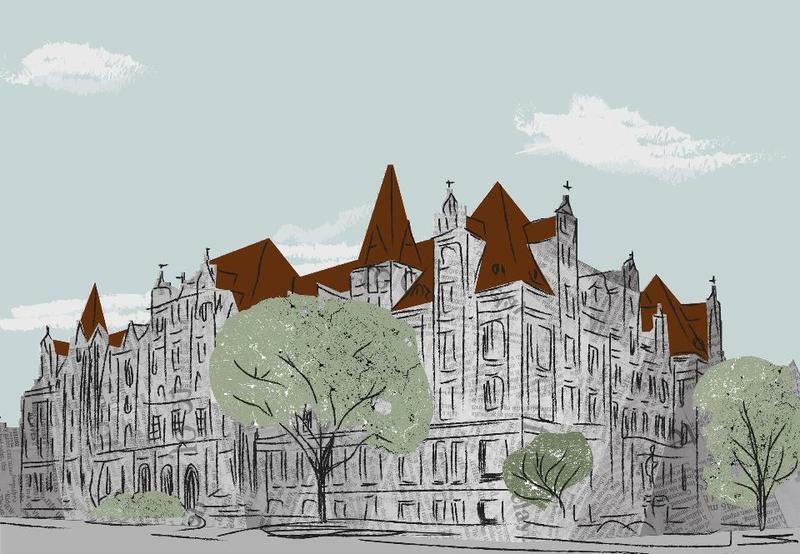 He said Steve Stenger’s comments took him by surprise – and added a layer of complexity to an issue that could reach a critical turning point this week. 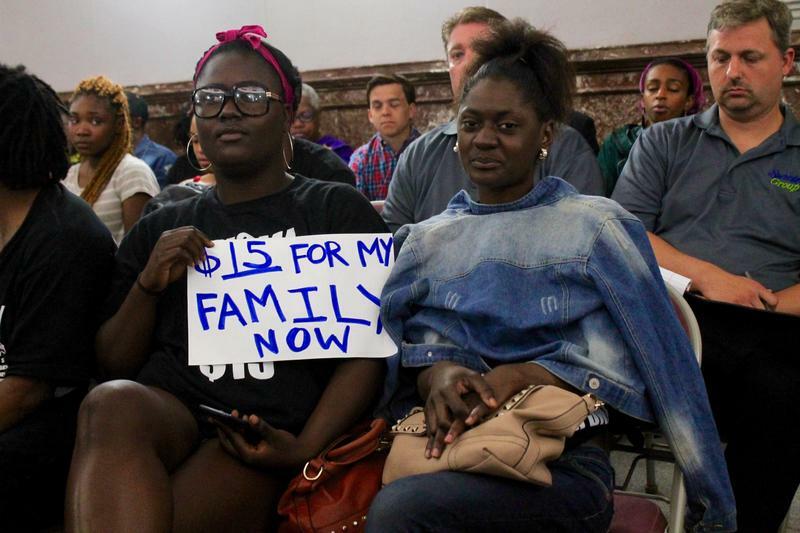 St. Louis aldermen heard from proponents — and a few critics — of a bid to raise the city’s minimum wage to $15 an hour from its current $7.65. The Board of Aldermen’s Ways and Means Committee considered Alderman Shane Cohn’s bill, which would gradually raise the city’s minimum wage to $15 an hour by 2020. The bill would exempt businesses with 15 or fewer employees and companies with less than $500,000 of gross sales every year. The committee didn’t vote on Cohn’s bill but is expected to hear more testimony on the measure in the next few weeks.